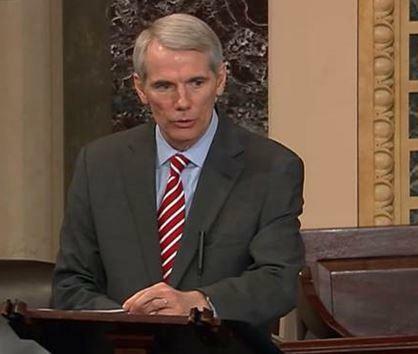 Republican Senator Rob Portman of Cincinnati is proposing a bill that would end the possibility of a government shutdown in the future. Portman explains the incentive for Congress to resolve a spending impasse. The legislation now has 25 Republican co-sponsors. The senator says even Republicans and Democrats that aren’t on his bill admit something different needs to be done. 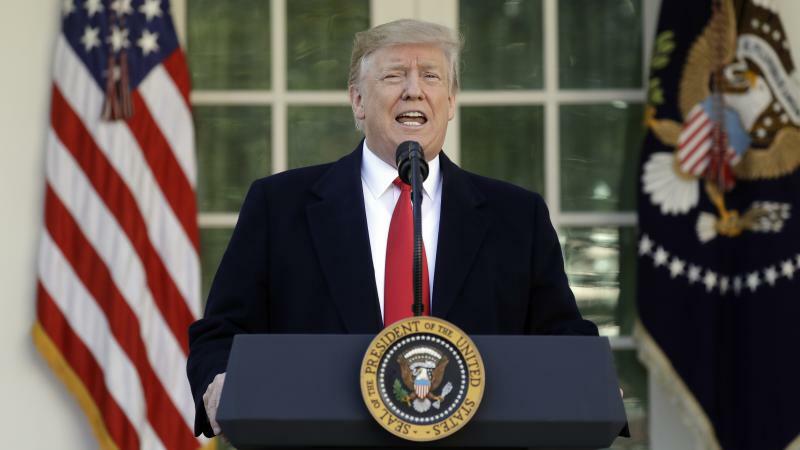 He is hopeful that a productive resolution can be reached in the next two and a half weeks before another shutdown could occur February 15th. Hamilton County is partnering with the Freestore Foodbank to encourage donations. The food drive comes as federal employees head back to work, at least temporarily, following the partial government shutdown.